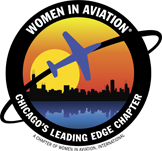 Beginning September 8th, Exelon and the DuPage Flight Center will be sponsoring a traveling exhibit for the WASP WWII Museum. The exhibit showcases WASP life at Avenger Field, the impact of World War II on daily life and their experiences in Sweetwater, TX. 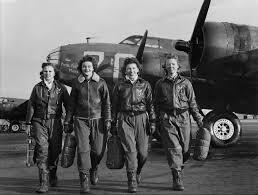 You can help support the WASP WWII Museum by attending the opening event on September 8th at the DuPage Flight center from 11:30am to 1:30pm. The event will include a presentation by WASP WWII Museum Lead Archivist, Ann Haub. Admission requires a discretionary donation and appetizers will be provided. Please see the attached flyer for more information.